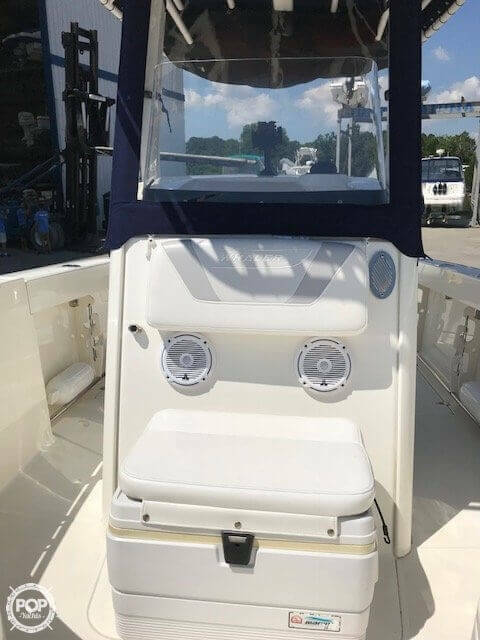 This solid center console by Boston Whaler will not disappoint. 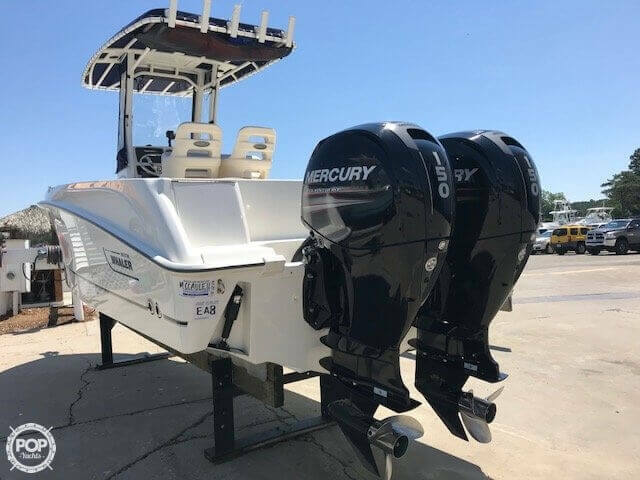 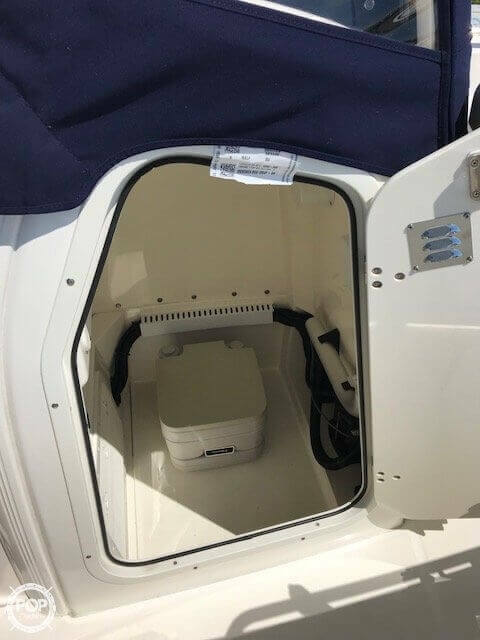 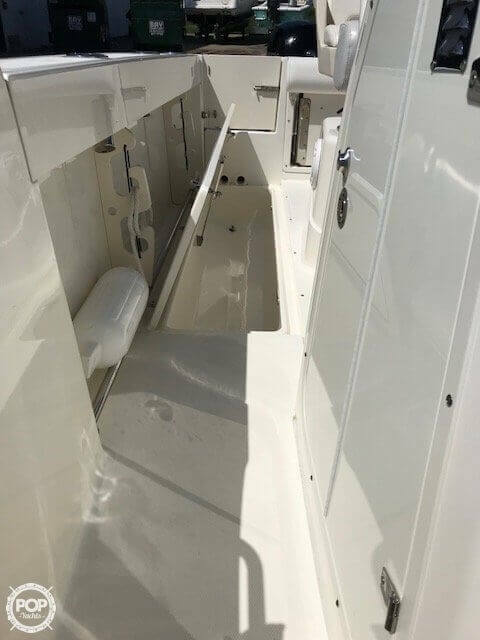 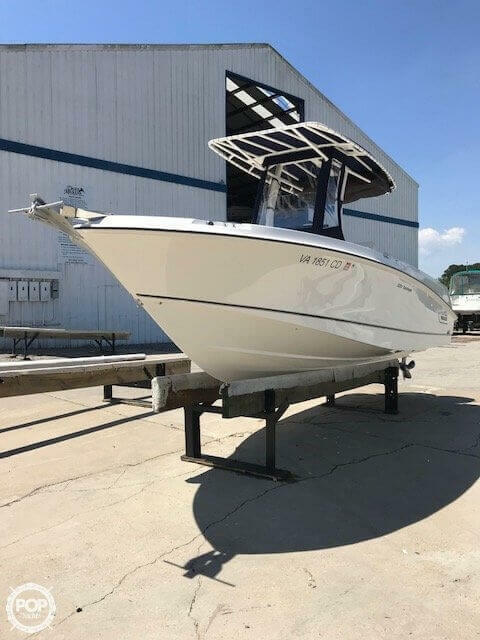 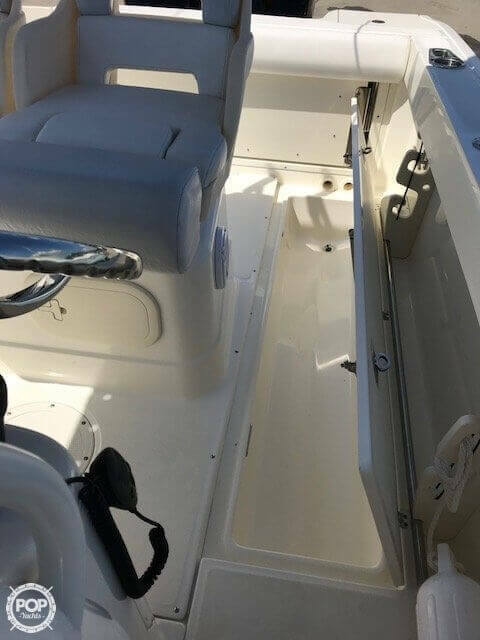 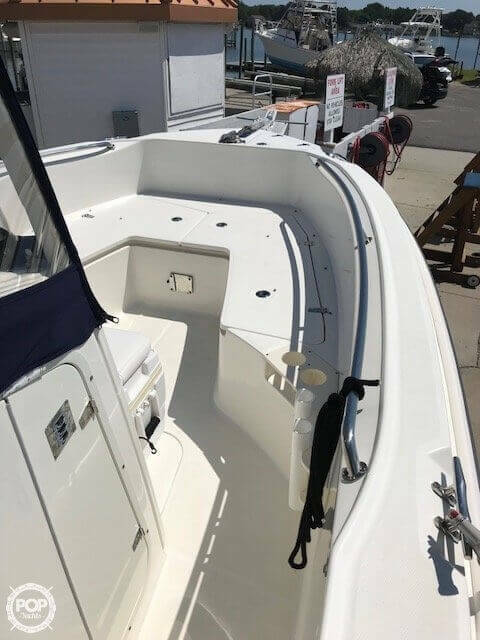 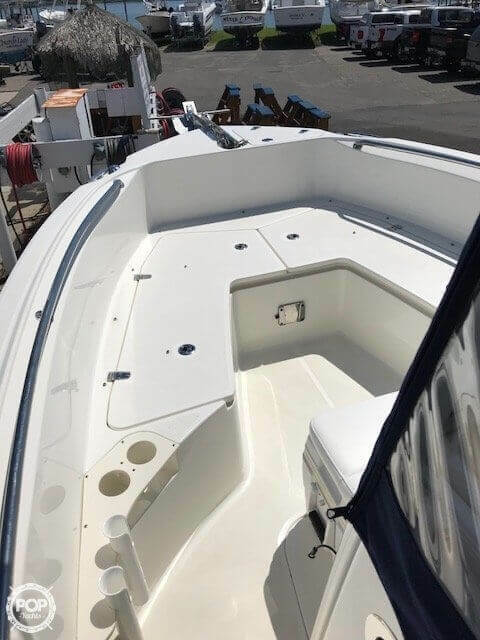 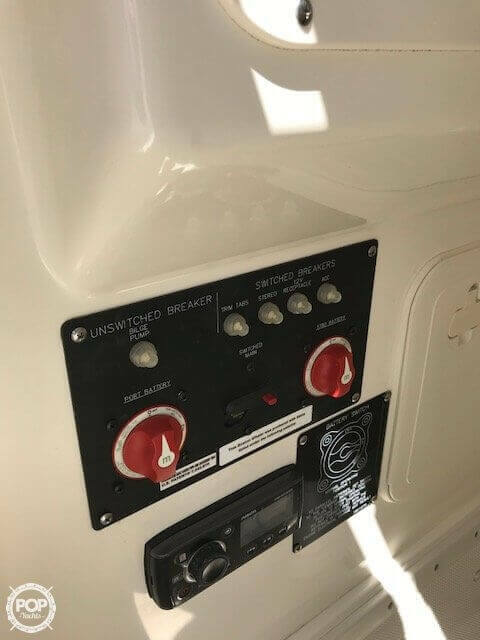 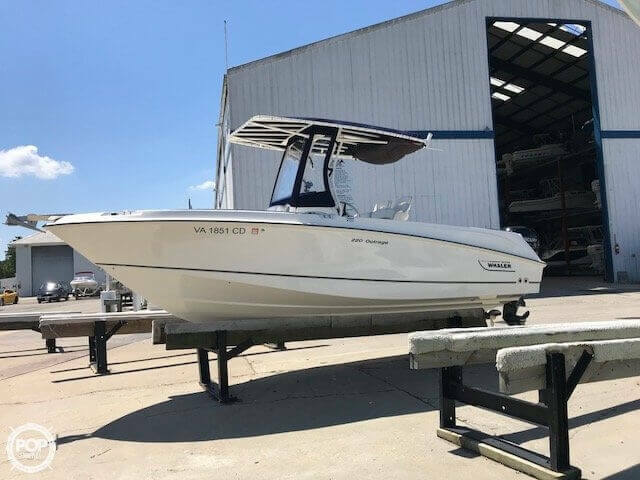 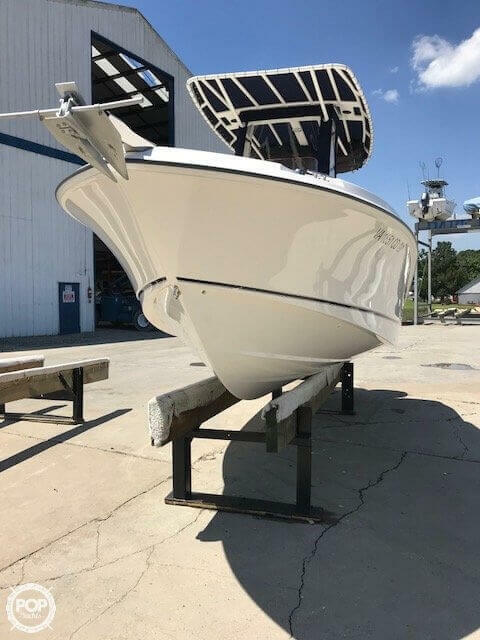 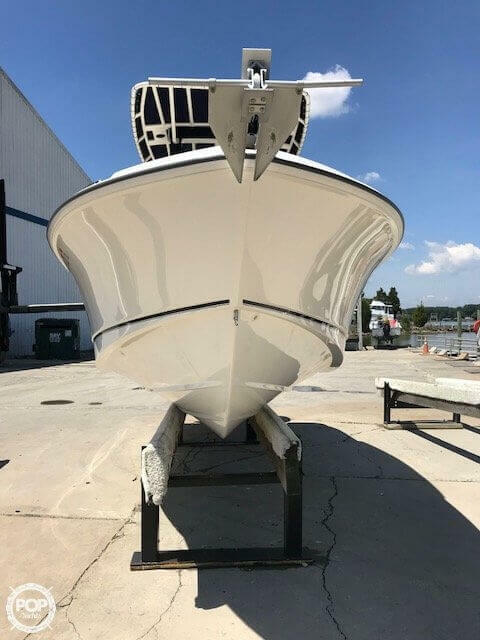 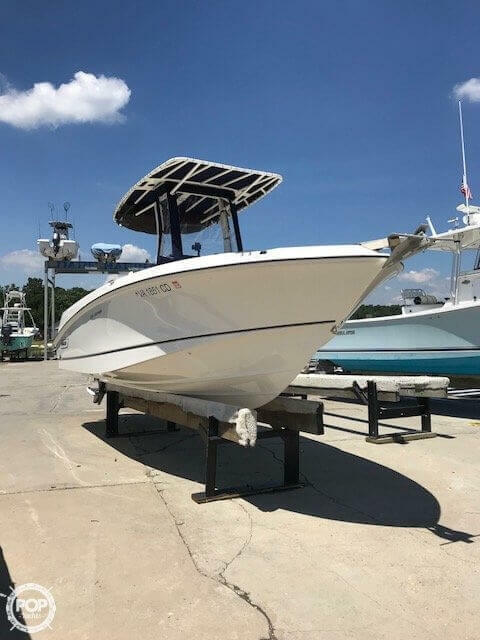 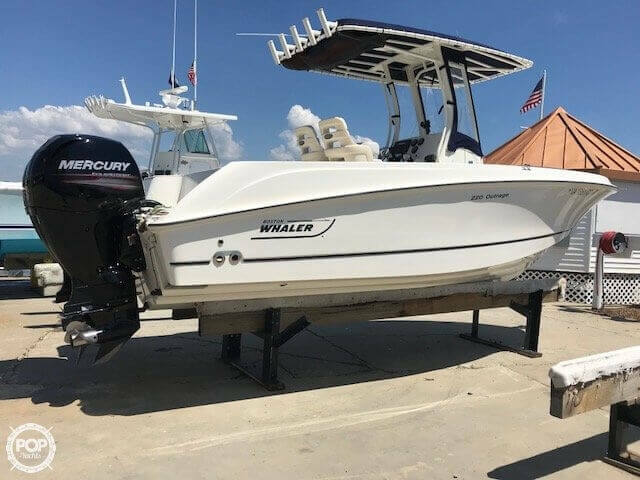 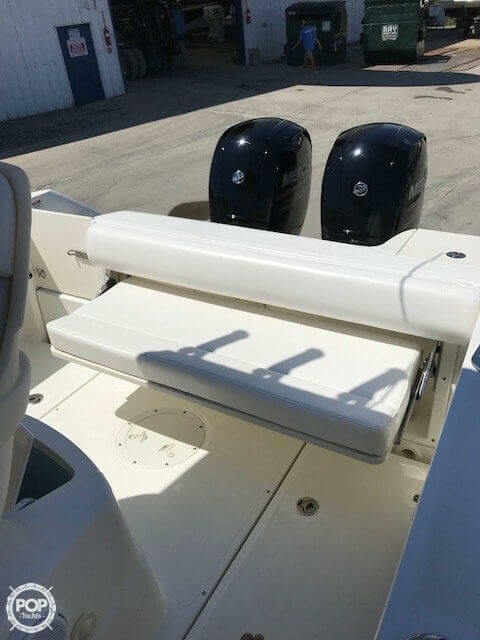 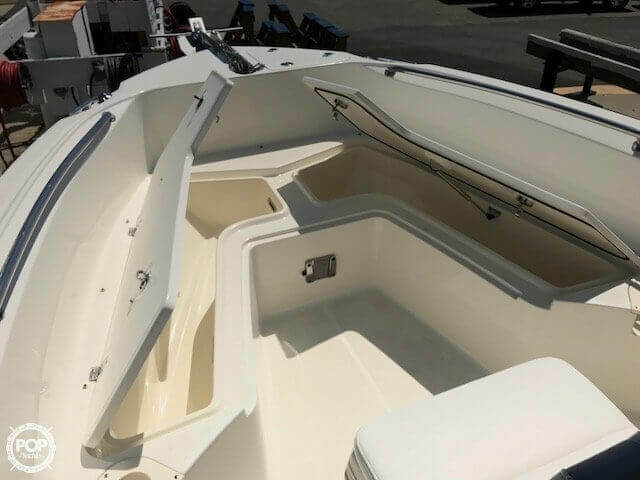 If you are in the market for a center console, look no further than this 2015 Boston Whaler 220 Outrage, priced right at $84,900 (offers encouraged). 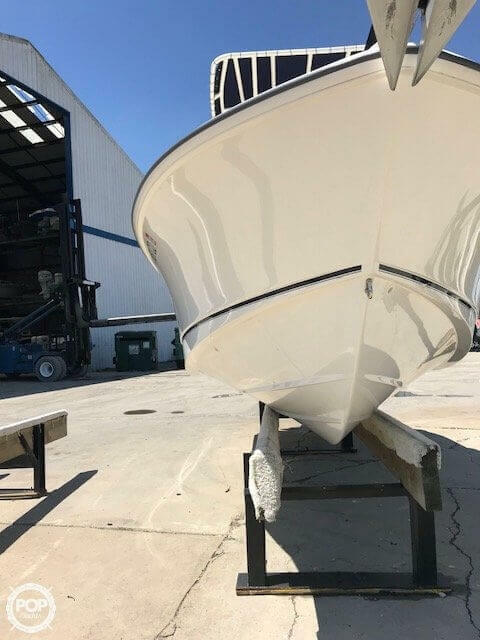 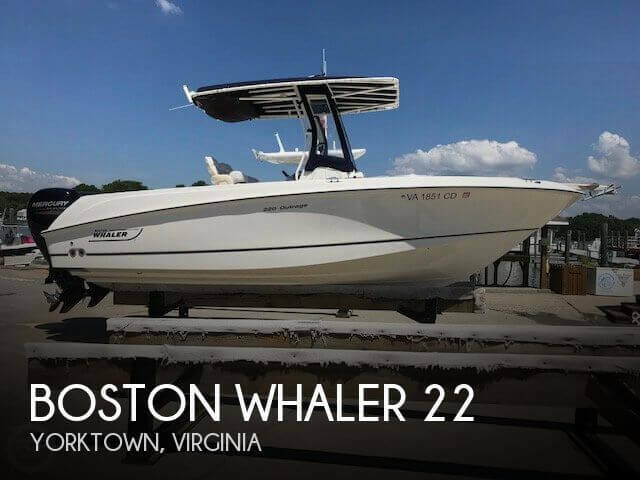 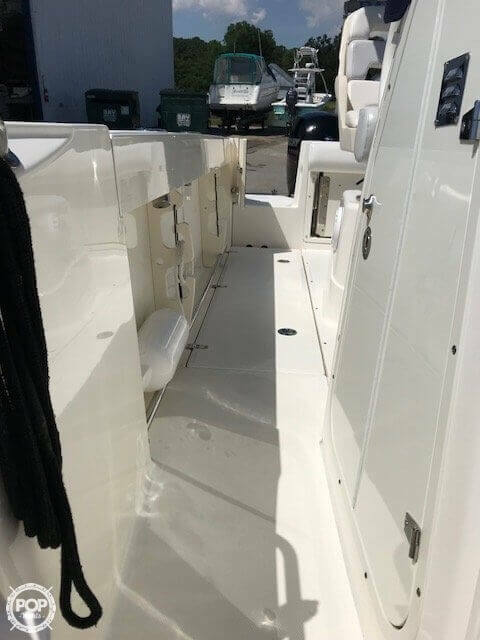 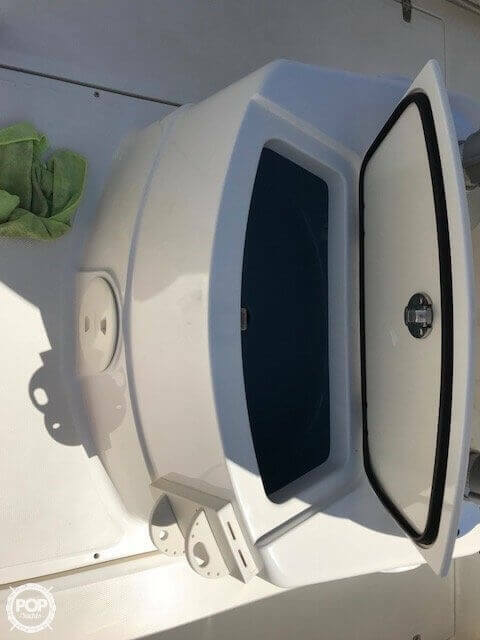 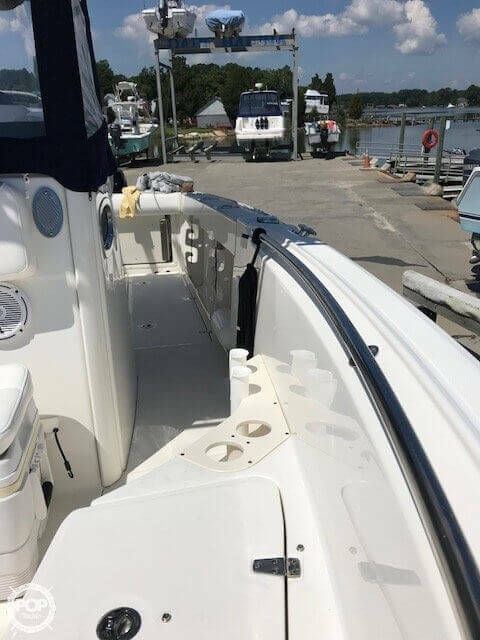 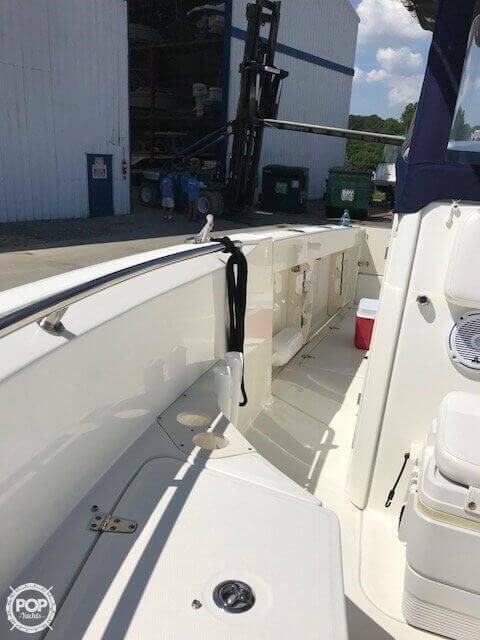 This boat is located in Yorktown, Virginia and is in great condition. 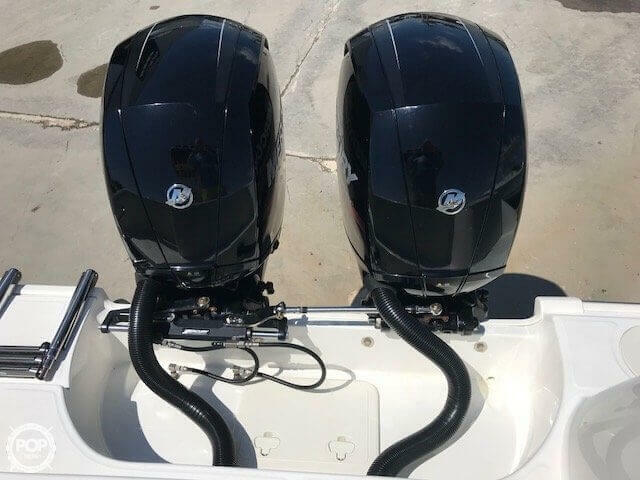 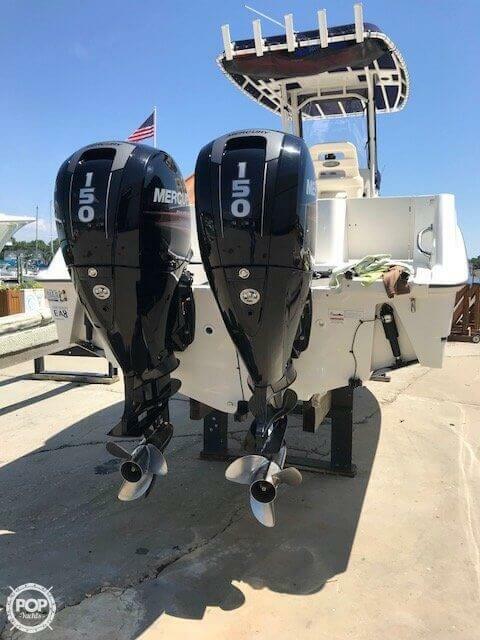 She is also equipped with twin Mercury engines that have only 139 hours. 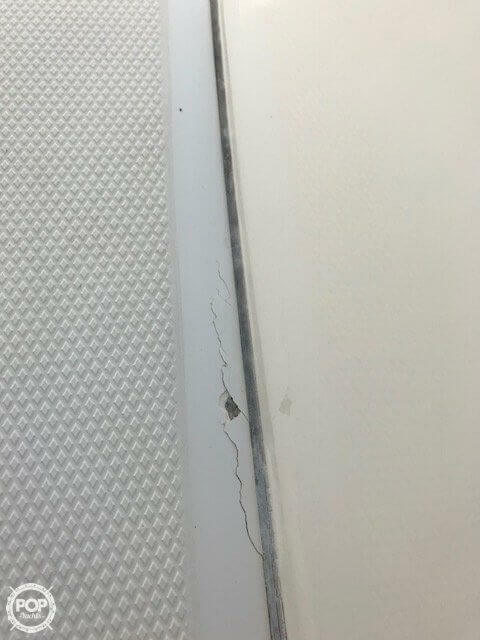 Reason for selling is change in jobs.